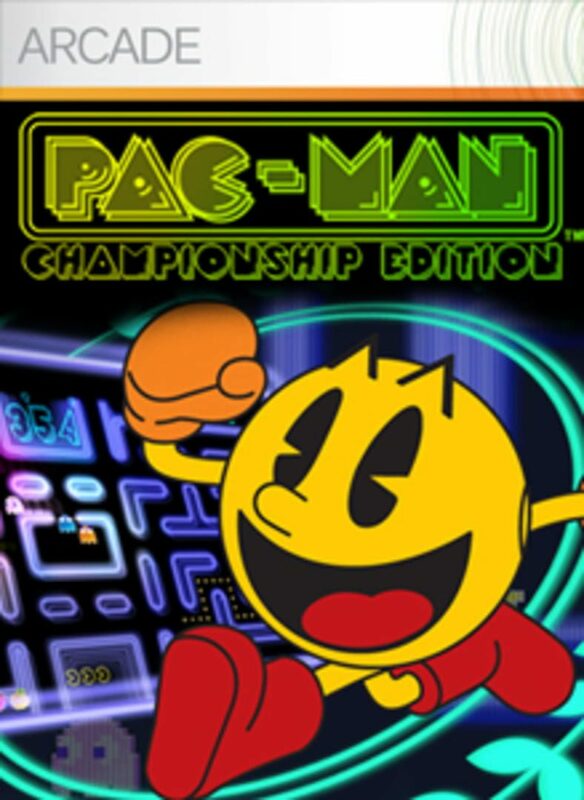 Pac-Man Championship Edition is similar in basic gameplay to the original 1980 Pac-Man: players have to eat dots, while avoiding the four ghosts that roam around the maze. Championship Edition, however, also brings many gameplay differences. The game was designed by Tōru Iwatani, the creator of the classic original 1980 arcade game Pac-Man, and it was Iwatani's final game before his retirement.